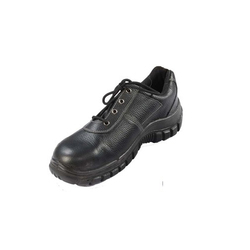 Prominent & Leading Manufacturer from Mumbai, we offer bigg boss esteem safety shoes, allen cooper low ankle safety shoes, double delight high ankle safety shoes, karam fs 01 safety shoes, karam fs 05 safety shoes and karam fs 21 safety shoes. 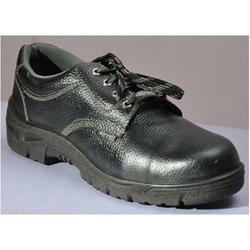 We offer Bigg Boss Esteem Safety Shoes. 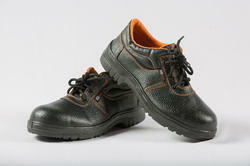 ISI Approved. 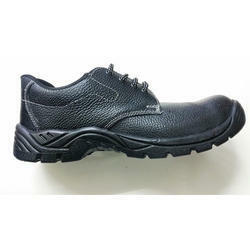 PU Direct Injection Sole, Double Density. 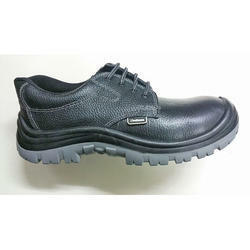 Export Quality Genuine Leather Upper. 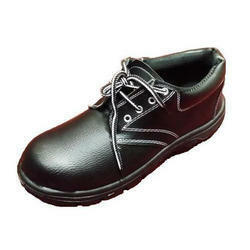 Worker’s Safety Shoe providing safety with comfort. 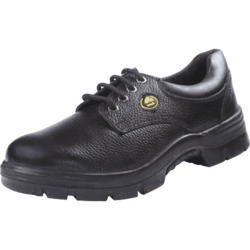 Quarter Lining: Black Cambrel lining. 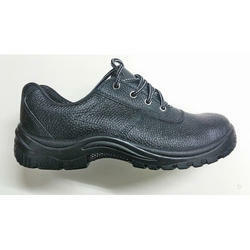 Anti-slip and heat resistant with shock absorbing property. 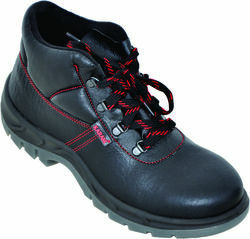 We offer Metro Safety Shoes. 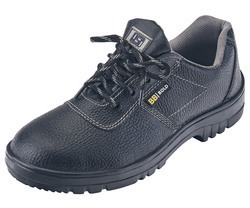 We offer a comprehensive range of Miller safety shoes that are made using premium quality leather. 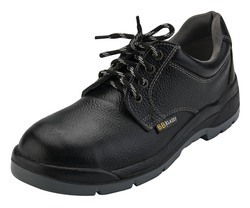 We offer Bigg Boss Classy Safety Shoes. ISI Approved. 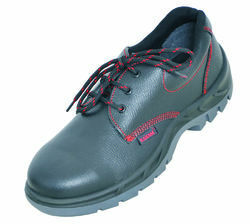 We offer Bigg Boss Maestro Safety Shoes. 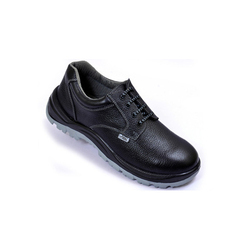 We offer Allen Cooper High Ankle Safety Shoe. 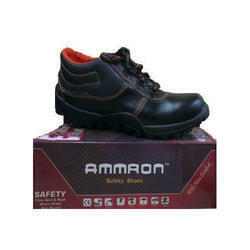 We offer Ammron Safety Shoes. 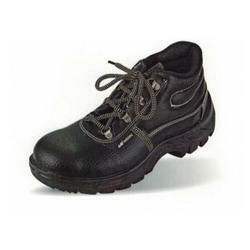 We offer BB Hunk Safety Shoes. ISI Approved. 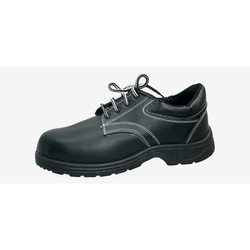 We offer Bata Endura Low Cut Safety Shoes. 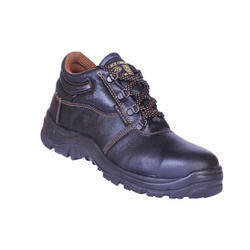 We offer Bigg Boss Bold Safety Shoes. 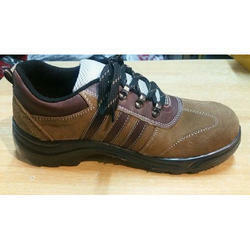 ISI Approved. 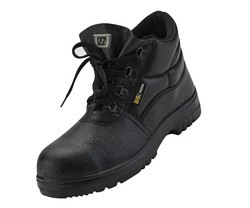 We offer Black Knight Safety Shoes. 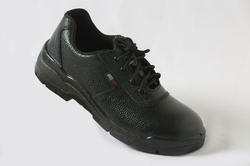 We offer Eco Safety Shoes. 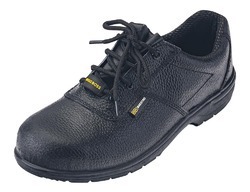 We offer Emperor Safety Shoes. 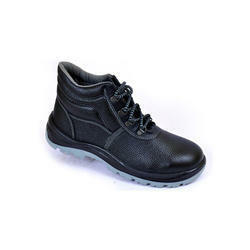 We offer Jet Safe Safety Shoes. 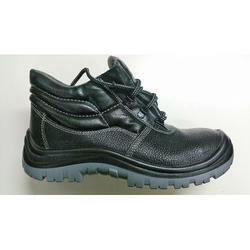 We offer Leather Safety Shoes. 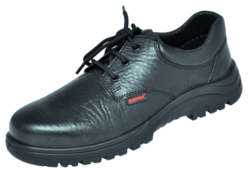 We offer Meddo Awesome Safety Shoes. 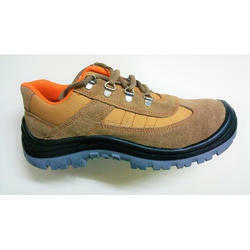 We offer Sporty Safety Shoes. 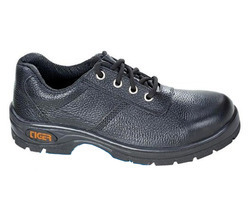 We offer Tigers Safety Shoes. 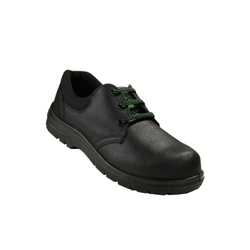 We offer Trident Safety Shoes. 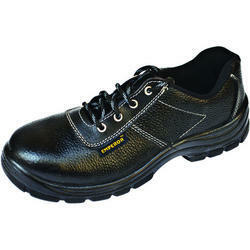 We offer Ultratech Safety Shoes.